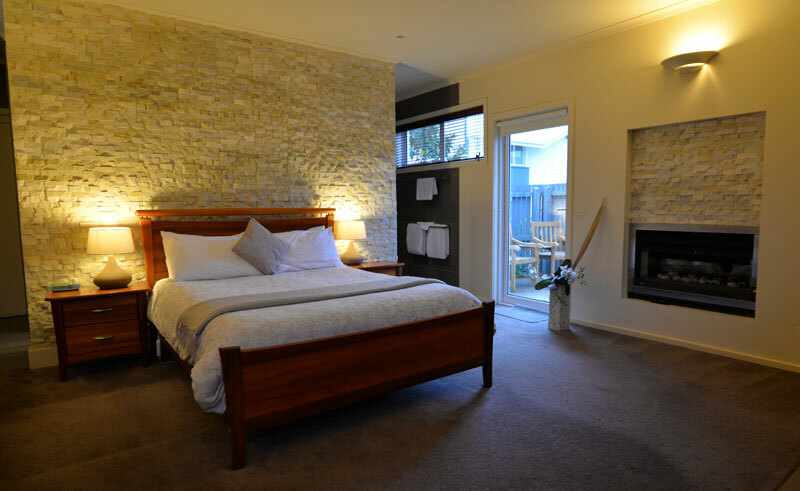 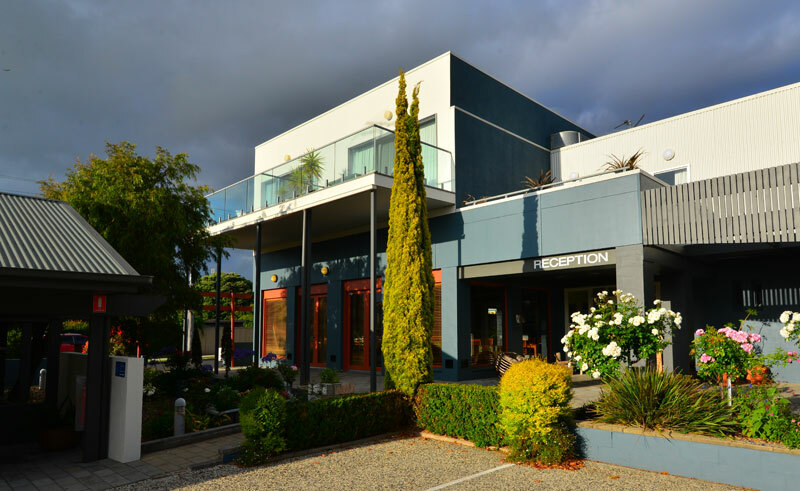 Captains at the Bay is a small contemporary B&B located just a short stroll from the waters edge at the start of the Great Ocean Road. 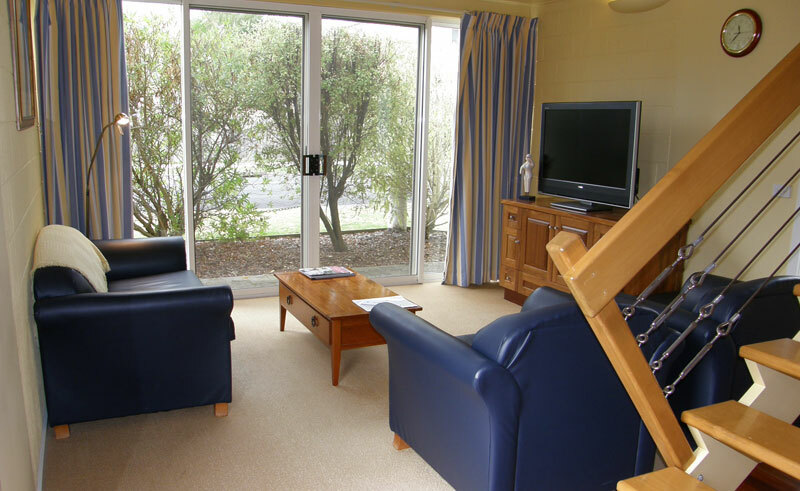 All the rooms at Captains at the Bay have been furnished to reflect the nautical history of the area whilst each maintains its own unique charm. 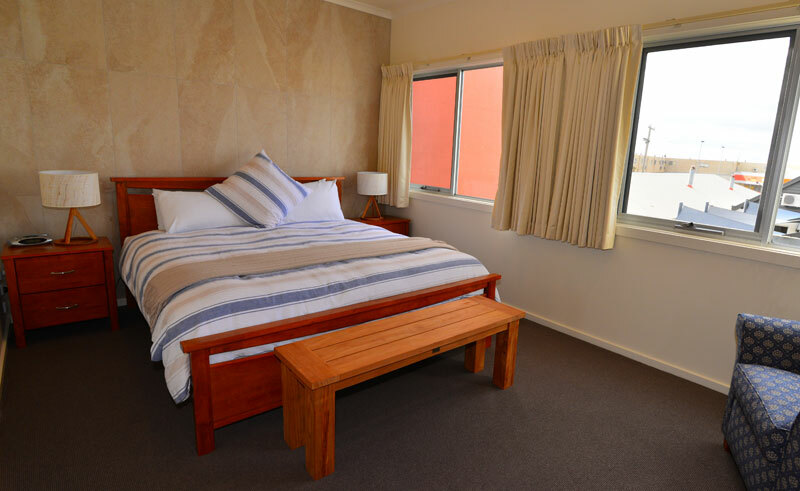 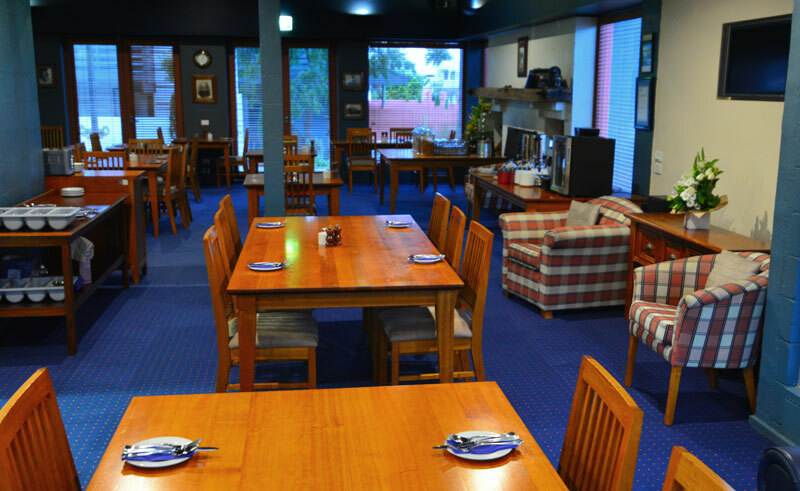 Captains at the Bay is the ideal spot to base yourself to explore the Great Ocean Road, Great Otway National Park and the wide variety of attractions that line this dramatic coastline.